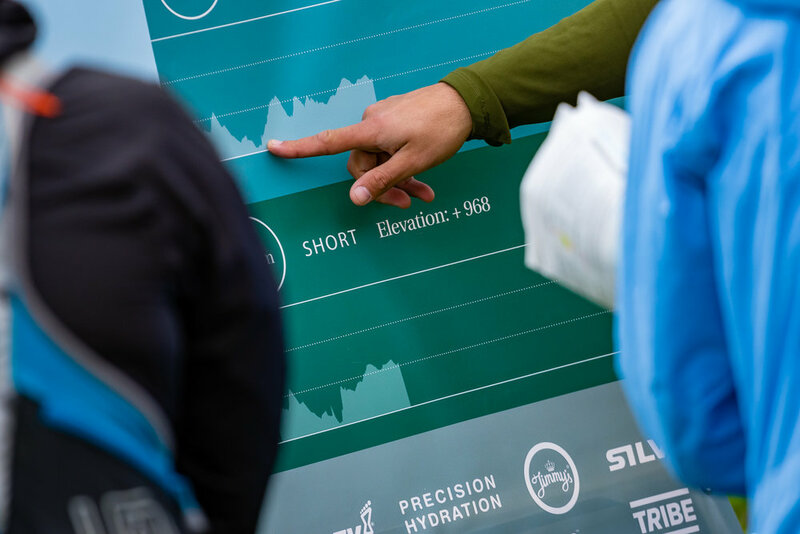 Our Exmoor X-Series debuted in 2018 and was quickly termed ‘ The Beast’ and labelled as the toughest event of our Maverick events calendar due to the stomach-churning amount of vertical ascent of over 1800m on our Marathon route. 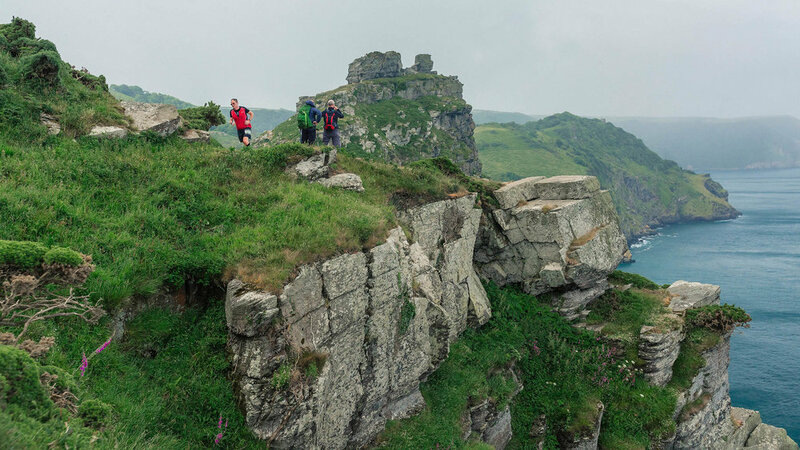 Exmoor National Park in the South-West of England is known for its dramatic coastline and moorland and you can be sure that all three routes of our inov-8 X-series event take in the very best that the area has to offer. Our routes take runners along parts of the South West costal Path which means stunning views and savage climbs will be plentiful. 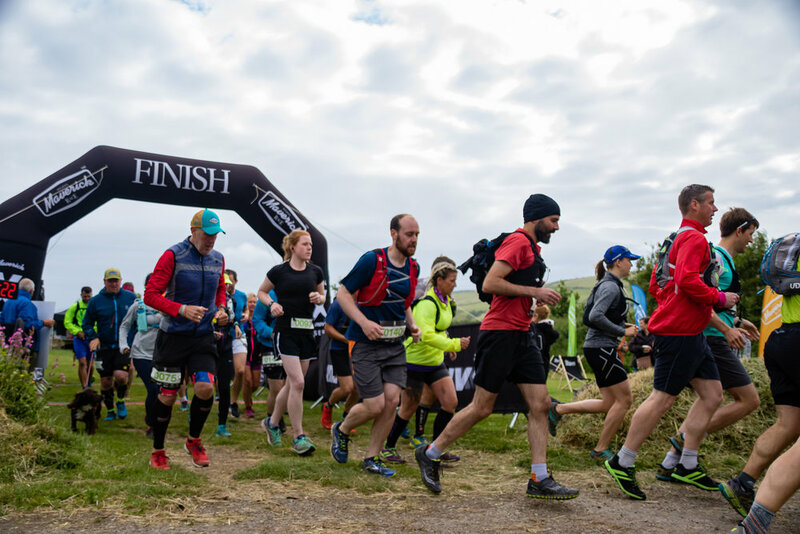 Our Exmoor inov-8 X-series event is not for the faint hearted but we know that trail runners of all abilities will be capable of completing one of the four distances on offer if they commit to the challenge ahead and put their mind to it. In 2018 we saw some incredible personal feats of endurance across all routes and from a great array of running ability. As runners crossed the finish line we were inspired by their strength and determination to complete what is a consistently demanding punishing route. So we look forward to seeing you on the start line and seeing what you’re made of. The route starts at Caffyns Farm and heads along the coast path at Lynton, you will be met with towering cliffs and stunning sea views across to South Wales. Soak up the stunning sounds of seabirds nesting on the cliffs. As you venture along the coast you will enter the valley of rocks, a superb section of coast path well know for its herds of feral goats. This section is among the oldest Devonian rocks in north Devon and is highly fossil ferrous. As you continue on your way you will become lost in the splendour. We take you to Foreland Point, a rocky headland which is the most northerly point along the Devon and Exmoor coastline. Why Not Make Weekend of it and stay at the Start Line. Caffyns Farm offers you some fantastic facilities if you want to camp. Drop Colin or Gill a line and they will be happy to get you sorted out. Upon the successful completion of the Long route you will now awarded 2 UTMB and 2 ITRA points to go towards any races that require points. We have 3 routes for you to choose from, please select carefully the X-Series is not for the faint hearted. You can expect up to 4 on-course hydration and nutrition outposts provided by Precision Hydration. There will also be prizes for the winners of each distance, male and female. Exmoor cut off times are as follows. These are in place for your safety and apply to the Marathon route only. If you do not get to these points in time you will have to be collected as we don’t believe you will finish the route in time. Your safety is our priority.